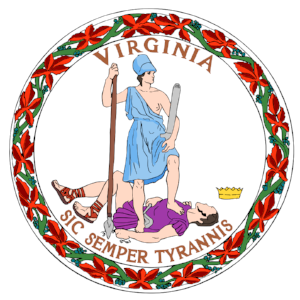 Challenge: Virginia’s Office of the Governor recognized that being more efficient and productive isn’t just a challenge for today — it’s also a challenge for tomorrow. In 2016, the office sought a way to inform, inspire, and empower its agencies across the commonwealth to prepare for major change in the coming years. Action: SIR’s Institute for Tomorrow think tank was invited to present before Virginia’s agency heads while they attended the governor’s annual retreat. Included were leaders from every state agency — housing development, parks and recreation, information technology, aviation, aging, and more. We shared insights with them on the trends that are expected to shape the public’s relationship with the government for years to come.